The Wake Forest School of Law Library is the only publicly accessible law library between Raleigh and the Tennessee border. Not only does this void in law libraries mean that the general public does not have wide access to up-to-date legal information, it also means that those individuals incarcerated in the North Carolina prison system do not either. The catch is though, even without access to prison libraries, inmates have a constitutional right to access to the courts, which includes access to legal information. Thus the emergence of the Wake Forest School of Law Prison Letter Project — a project that is coupling the provision of inmates’ rights with the pro humanitate mission of Wake Forest University. Professor Liz Johnson started the law school projectin 2013. However, the American Association of Law Libraries project has encouraged law librarians for many years to assist inmates obtain legal information by and through their Access to Justice national initiatives. The Prison Letter Project provides legal information to inmates; these requests come from correctional institutions across the state, coast to mountains. The participants involved in the project do not provide legal advice. However, they do provide up to 20 pages of legal information, whether that is materials the law library owns in print or is available within the public domain online. Case opinions, information about Motions for Appropriate Relief, statutory text on criminal charges or sentencing guidelines are among some of the topics the project provides upon request. Growing demand of requests by inmates led Johnson to reach out to members of the Pro Bono Project to draft response letters and obtain legal information the inmates request. This particular project gives first-year law students the opportunity to start participatinge in pro bono work. “It is important for law students to start thinking early in their careers about how their legal knowledge can help others outside the courtroom without a bill attached,” Johnson added. 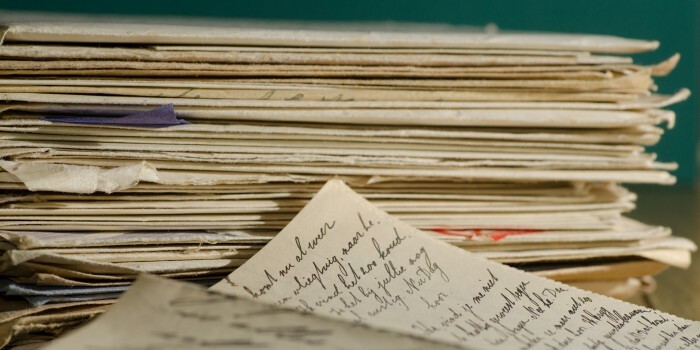 Since June 2013, the Wake Forest Prison Letters Project alone has filled 536 requests for inmates incarcerated in North Carolina and provided some 3,300 pages of legal information. As of February 2018, there are approximately 37,000 inmates incarcerated within the North Carolina Correctional system; the Prison Letter Project is only able to reach a small percentage of that population. However small, the project does help to facilitate the constitutionally protected rights of inmates where state-level budgets may not be able to otherwise. Anyone interested in learning more about project should contact Johnson at johnsoem@wfu.edu.